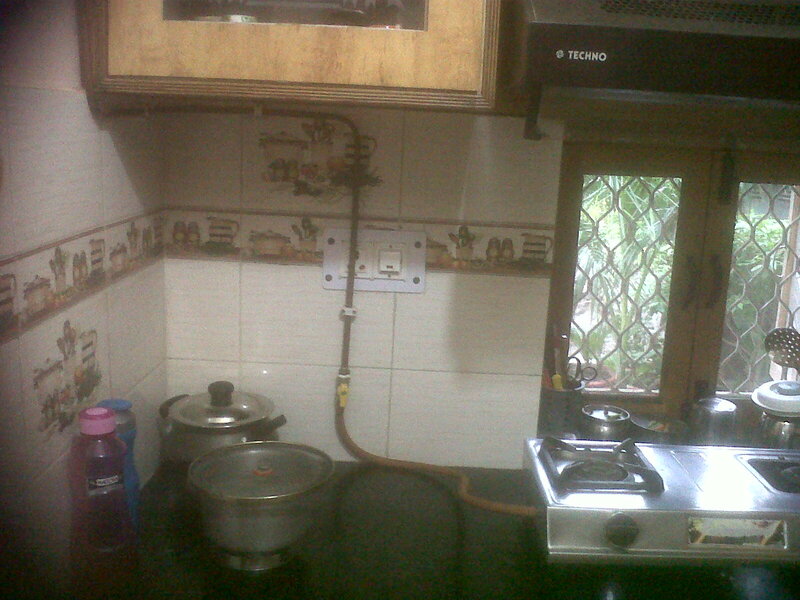 This is to bring to your kind notice that Photograph which showing how dangerously the Indira Prastha Gas Limited installed domestic gas connection, which is seems to be very dangerous prone. They have not bothered that it was crossing the live electricity connection, number of complained sent but no action being taken. See how this dangerously they are installing the live domestic gas connection, which is seems to be very accident prone. Even number of gas connection is not being connected because of their internal technical problems, many residents living in the same locality having great difficulties. ICCR hosts Solo Show of Lifetime Collection of Painter and Sculptor Renuka Sondhi Gulati. I'm always up for a thoughtful discussion of semantics.